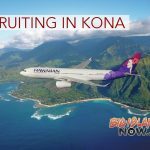 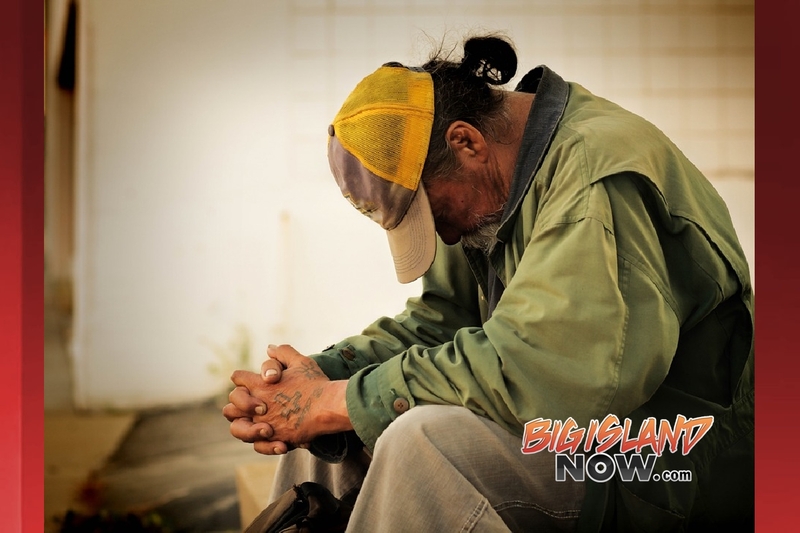 Sen. Mazie K. Hirono announced on July 12, 2018, that Hawai‘i’s U.S.VETS and Catholic Charities will receive a total of $637,258 in 2018 grant funding from the U.S. Department of Labor’s Homeless Veterans’ Reintegration Program (HVRP) to provide on-the-job training, occupational skills training, apprenticeship opportunities, job placement, and follow-up assistance after placement. 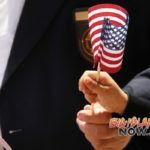 The program funding currently serves more than 300 homeless veterans in Hawai‘i. 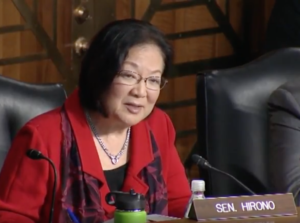 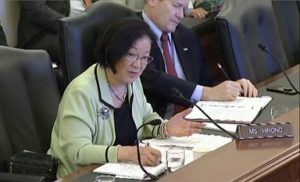 As a member of the Senate Veterans’ Affairs Committee, Senator Hirono authored and passed the bipartisan Keeping Our Commitment to Ending Veteran Homelessness Act which prevented HVRP and other programs from expiring on Sept. 30, 2017. 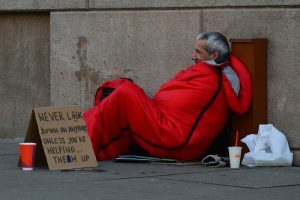 The bill, enacted last year as part of the Department of Veterans Affairs Expiring Authorities Act (Public Law 115-62), reauthorizes HVRP and Department of Veterans Affairs programs that provide health care, housing and support services for homeless veterans and their families.